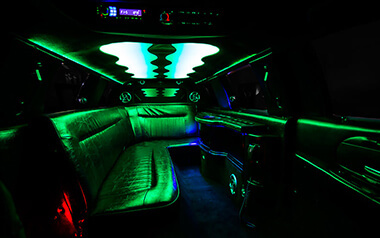 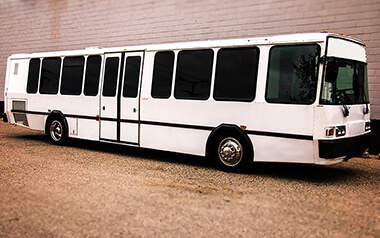 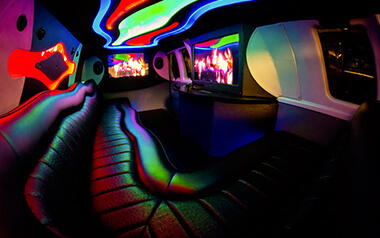 The largest vehicle in our fleet is our 30 passenger party bus. 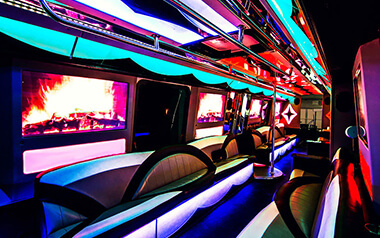 This large bus is one the most popular in our fleet and such a beautiful interior design! 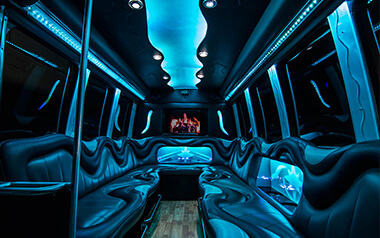 Of course it has all the great features you'd expect from one our lavish vehicles, from TVs to lights to coolers!